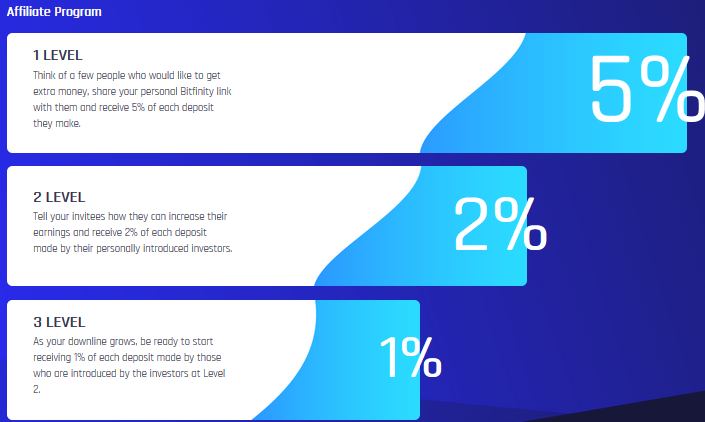 Bitfinity is a lucrative investment opportunity which is bringing residual income to thousands of investors worldwide. Any person can benefit from the generous investment and affiliate options. Making a deposit is very quick, easy and affordable for anyone. 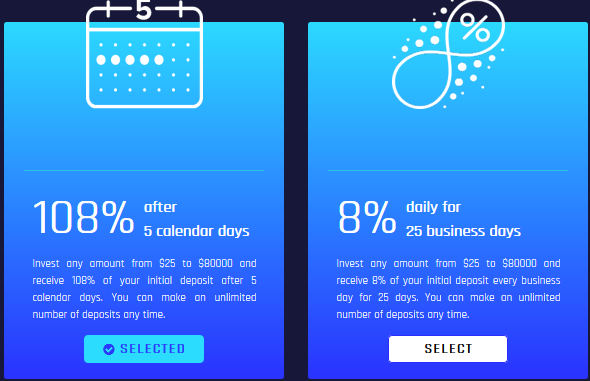 Just make your deposit in a few clicks, sit back and enjoy your money growing for you. Memo : Shopping Cart Payment. Deposit to BitFinity.io User Graspgold.com. The amount of 200 USD has been withdrawn from your account. 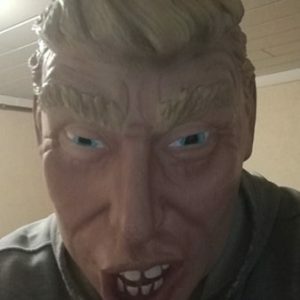 Accounts: U4024546->U15465813. Memo: Shopping Cart Payment. Deposit to BitFinity.io User hyipincome.. Date: 09:37 17.05.18. Batch: 214974756. $0.80 has been successfully sent to your Payeer account P88839824. Memo : Shopping Cart Payment. Deposit to BitFinity.io . Memo: API Payment. Withdraw to naale from BitFinity.io..